At Lickity Split Frozen Custard and Sweets, we believe everyday is a candy day, frozen custard day, pastry day, and that everything tastes better with coffee! 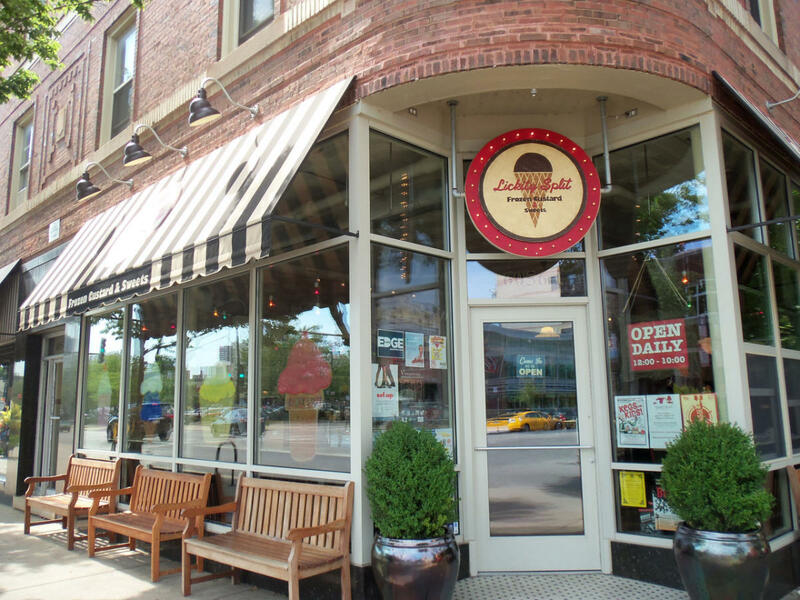 Located in the eclectic neighborhood of Edgewater on the corner of Glenlake and Broadway, we’re your local frozen custard and sweet shop. Walk over and step back to a simpler time, where your biggest worry is whether or not you can eat your ice cream cone before it melts. Treat yourself to the retro candy from your childhood and build new memories with your kids. We even have special treats for man’s best friend.